This entry was posted in Events & Contests, Fashion, New Releases and tagged 3D, 3D people, Art, avatar, Blog, Blogger, Clothing, colors, Couture, ENNA, Enna Flatley, Fashion, Fashion in Pixels, fashion poses, Faster Pussycat, Female Clothing, female wear, Formal, formal attire, free, Gift, Hair, High Fashion, Honey Bender, Hunt, Jewelry, Malicia Python, meta virtual, Model, model pose, Model Poses, Modeling, Modeling pose, Modeling Poses, New, New Release, New Releases, News, photographer, PoosyKat LittleBoots, Pose, Poses, Poses and Props, prop, Props, rainbow, rainbow colors, Second Life, Secondlife, SL, SL Clothing, SL Fashion, SL Style, SLink, SLINK applier, SLINK mesh hands, somewhere over the rainbow hunt, Studio Sidhe, Style, Ticky Tacky, Virtual World, Wicca Merlin, woman, Zibska. Bookmark the permalink. 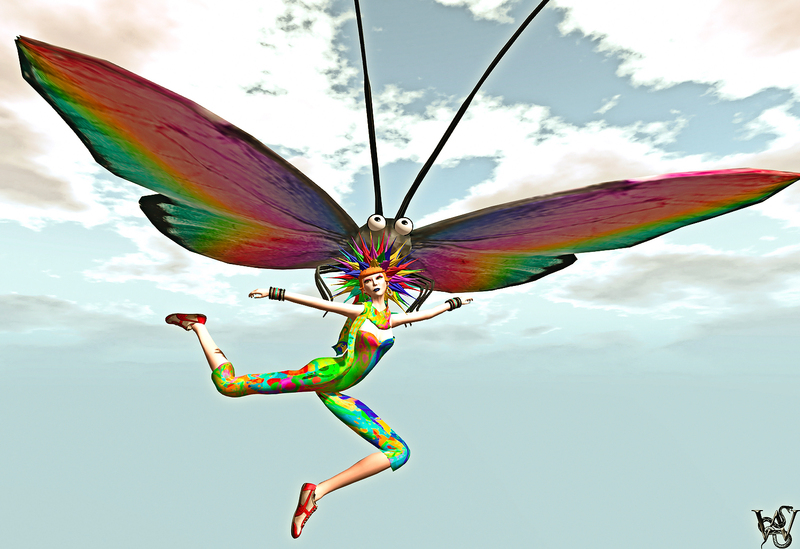 ← Somewhere over the Rainbow in Second Life or “Wicca in Wonderland”?